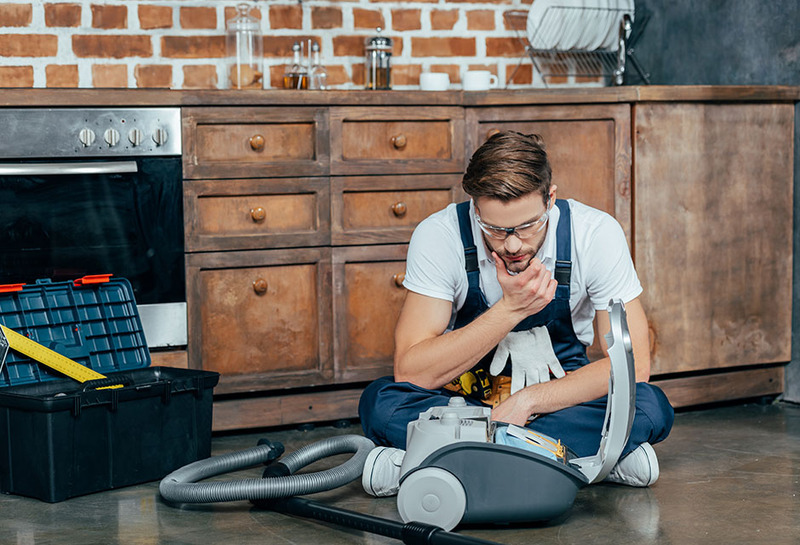 Established in 1969, York Appliance has been your go-to for great work ethic, excellent service, and honesty. 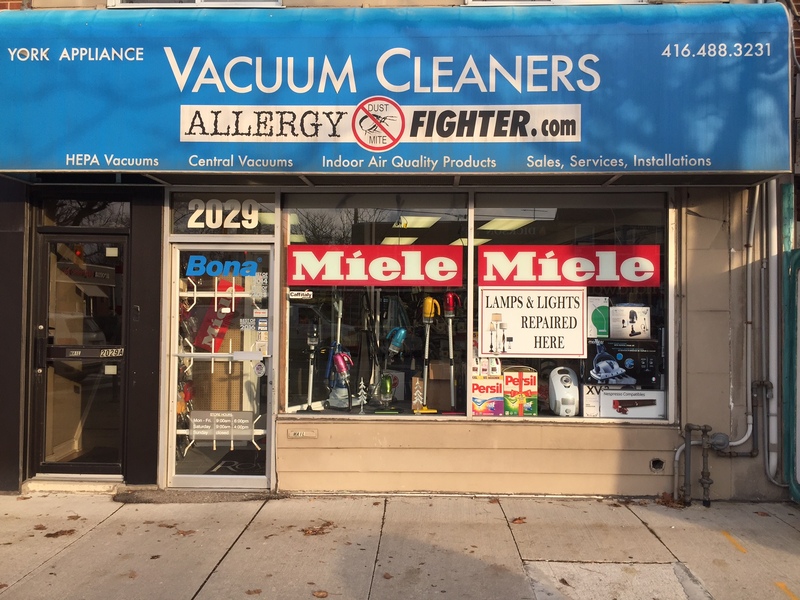 York Vacuums is a family-owned business that has evolved to specialize in the sale, service, and installation of vacuums and central vacuums – from residential to commercial. 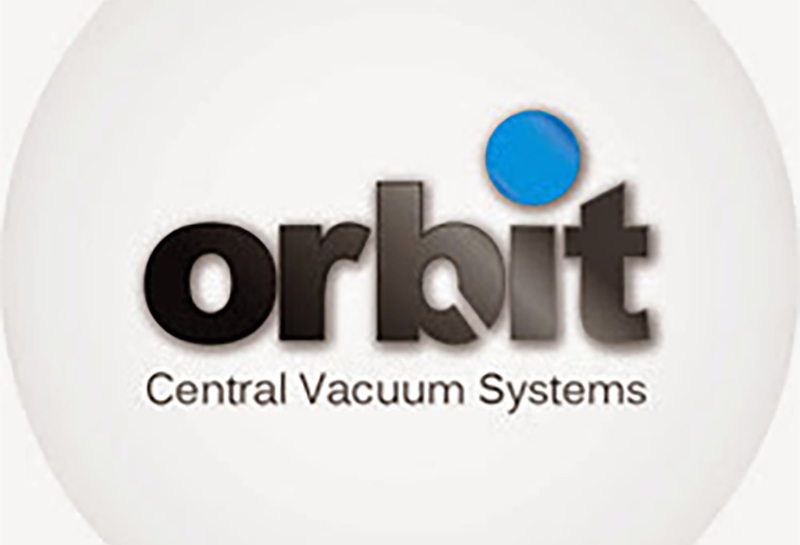 Family-owned business specializing in the sale, service and installation of vacuums from residential to commercial. 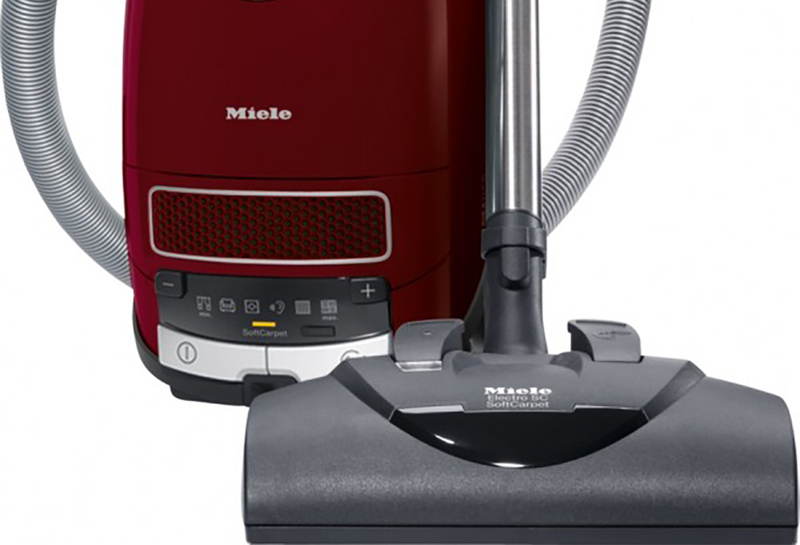 Choose from our top of the line vacuums from Miele, Orbit, Canavac and more. 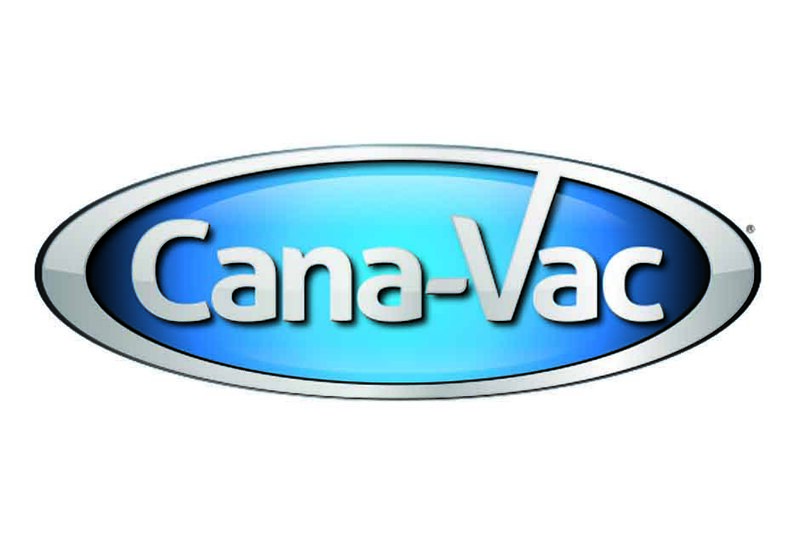 We’re experts with vacuum and lighting repair. 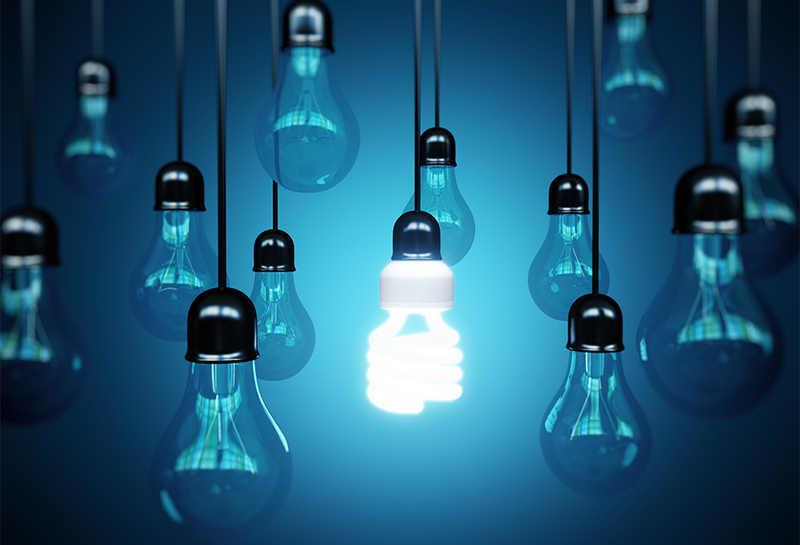 We’re confident in our abilities to diagnose most common and uncommon problems. 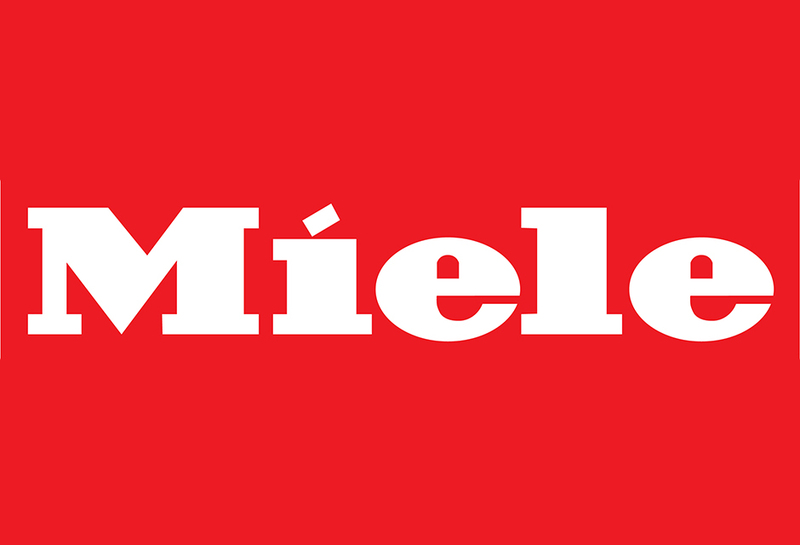 “Your go-to for Great Work Ethic, Excellent Service and Honesty”.